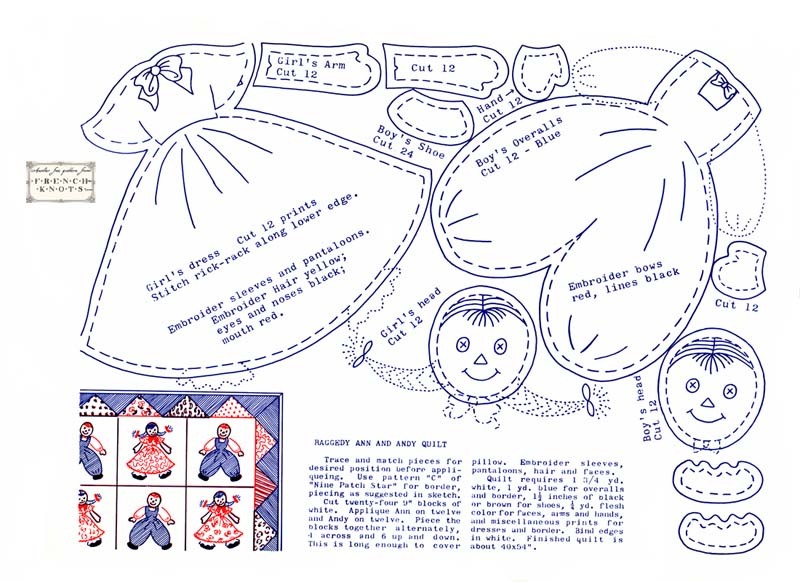 Super cute Raggedy Ann and Andy applique patterns for quilt blocks (or whatever). You’re most welcome! I’m partial to dolls myself. I LOVE THESE DOLLS. THANKS FOR SHARING THEM. Glad you are enjoying the patterns! Thank yo so much! 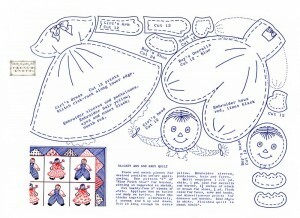 I did finally find the link, and I love the applique pattern. You are welcome! The raggedy ann and andy dolls are such classics. I never tire of them! This is one of the cutest appliques I’ve seen. Thank you.